Our Eve Bistro Table features simple, but elegant detailed metalwork design featuring a central floral decoration, and a rounded braid border. The Eve Bistro Table is much loved with Lazy Susan customers and has over 60 glowing reviews. 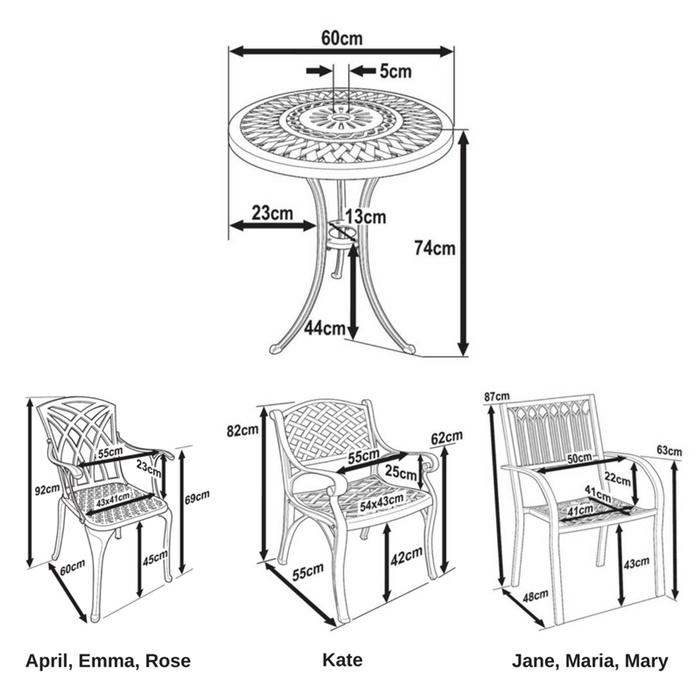 Place this table in a sunny spot in your garden, or even on a balcony and enjoy using it for al fresco dining and casual drinks in the summer months. The Eve Bistro Table is a lightweight model and weighs only 7kg so it is easy to lift and move it around until you find the perfect spot for it to remain. Guarantee yourself the best price for the Eve bistro table & 2 chair set in Antique Bronze today. Pre-order your set now and we will guarantee you the lowest price when you place a pre-order for Spring 2019. We will only be making 30 of our Eve bistro 2 seater round table sets for the 2019 season, so time is of the absolute essence. Place your pre-order today, guarantee yourself your table set and pay nothing at all until a week or so before dispatch in 2019. Simply add the set to your basket and choose 'Bank Transfer' at checkout. 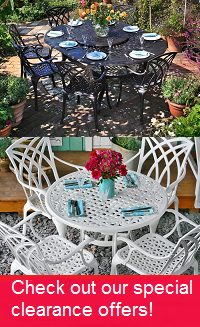 There is high demand for the Eve Bistro bistro table & 2 chair set in timeless Antique Bronze, but why not try one of the alternative colours we have available, such as in brilliant white or sleek slate, to help give your garden a more contemporary update. You could even save yourself a few pounds as we often have some great deals on these stunning alternative colours. Very satisfied.good quality comfortable chairs. Very pleased with it. Very nice contact. Impeccable handling. Fast delivery. Very good. Will order again. They were able to sell just the table from an outdoor table & chair set - and get it delivered speedily. Very good service! Really impressed with the quality of the the bistro table and chairs. This is my second purchase from this company. It is an excellent product, very high quality and looks very attractive in my garden. It is also easy to assemble. 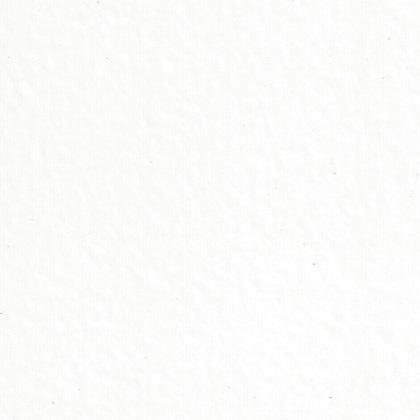 The company has a very impressive Customer Service, and I highly recommend this company. A very professional service. Staff very customer orientated. The product is well designed and manufactured to a high standard. I particularly liked the use of blister packs for the fittings. Assembly instructions easy to follow. The tools provided are basic but serve their purpose. For a quick assembly l used a socket set which makes the job a lot easier (build time for table and two chairs, 1 hour 15 minutes). The only downside was delivery. Table and cushions came on stated delivery date, with the chairs arriving a day late. On the whole however I am delighted with the Lazy Suzan furniture and service. I can’t wait for the good weather to arrive. ‘Will definitely recommend’. Well done! Very pleased! Quick delivery, good quality and looks great!